Van Damme 7 way multichannel set. Made with Van Damme Ultra Pure silver plated OFC cable. 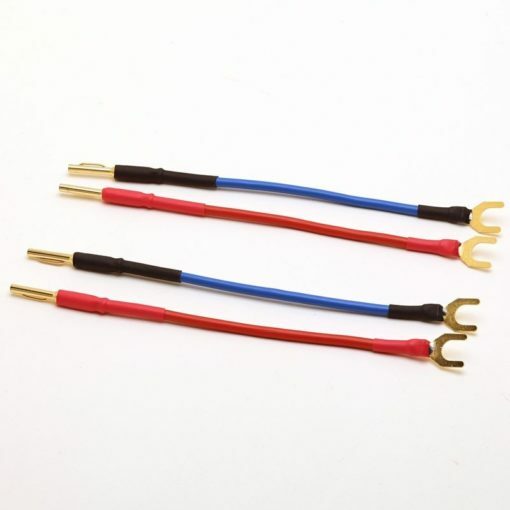 The connectors are Neuitrik Rean NYS373 RCA connectors with gold plated contacts and black housings with red and black identification bands. 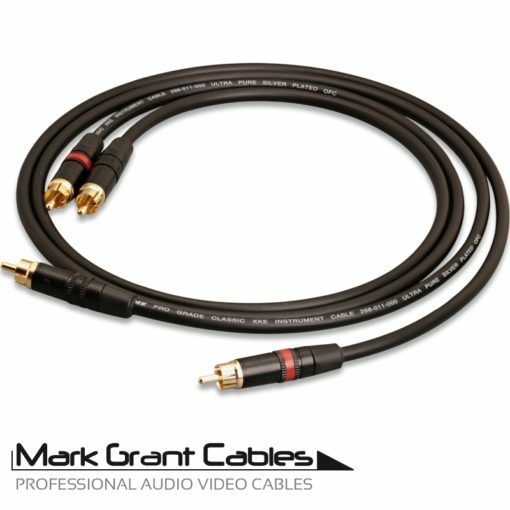 Ideal for multichannel outputs between blu ray players, SACD players, AV amplifiers and anything else that needs 7 channels. 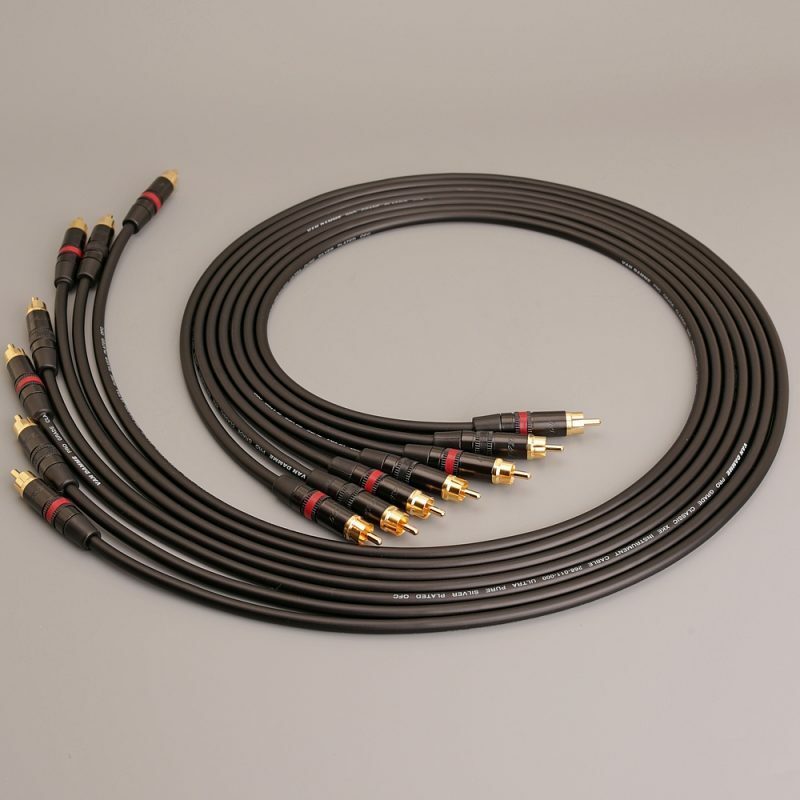 The cables are hand made to order and can be supplied in any length you need. If you need a longer length than is listed please get in touch. The part number of the cable is Van Damme 268-011-000. 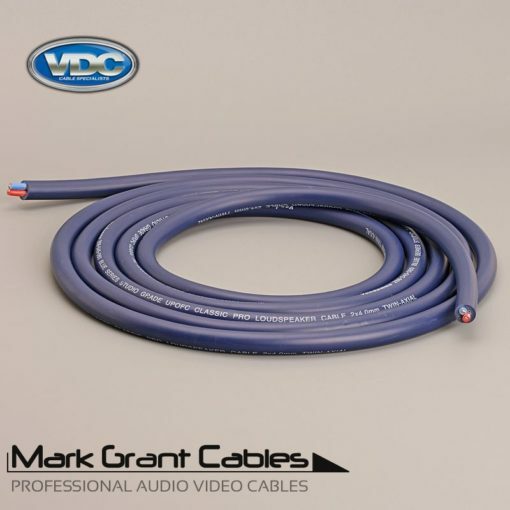 The cable is available in many other colours, ask if you prefer white or blue etc.